He's an entrepreneur. He’s a millionaire. And he has a wealth of financial knowledge to share with anyone looking to forge a better future. Learn about the man behind the book and how he achieved financial success despite his humble beginnings. Born and raised in Queens, NY, Paul Alleyne learned early on through a humble upbringing to pursue all of his endeavors with wholehearted dedication. At an early age, he became acutely aware of the powerful impact money, or lack thereof, had on his life. This was made even more apparent during his college years when he was unable to partake in typical college experiences. However, this awareness further fueled his passion for success and gave him the insight he needed to forge a life worth living without financial limitations. After earning a BS from Duke University and an MD from Stony Brook University, Paul started his career as an ER physician. It was during this time he was able to broaden his perspective and find a greater appreciation for life by witnessing the trials and tribulations of others. He also learned to further appreciate life’s most precious commodity–time. Due to his diverse experiences, Paul believes that every adult is the result of their choices. By taking responsibility for his own life and effectively using his marketable skills, Paul has managed to earn a sizable fortune despite not coming from a wealthy family. 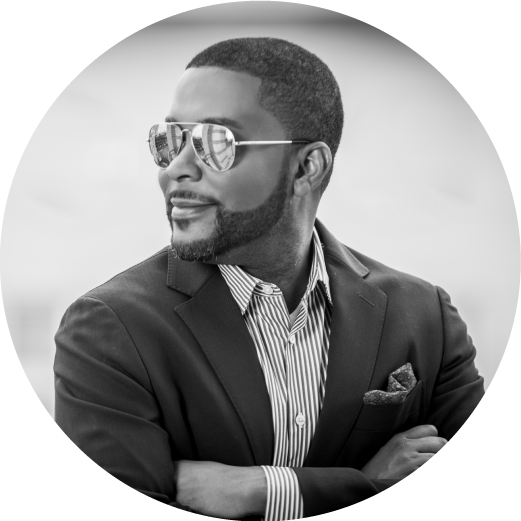 Today he dedicates his time to helping others reach their ultimate potential and sharing his inspirational money making methods with people all over the country. His book, How To Become A Millionaire: If A Black Guy Can Do It, So Can You!, is his debut as an author. He currently lives in Houston, TX.